Web Design and Development is the process that coders and designers follow when building quality websites. Websites can be custom designed with brand new code; or developers can streamline development by using a framework like WordPress or Laravel. 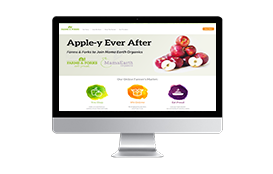 We have launched more than 4,000 websites across nearly every continent on the planet. We don’t just say that we have the expertise; we can demonstrate it. 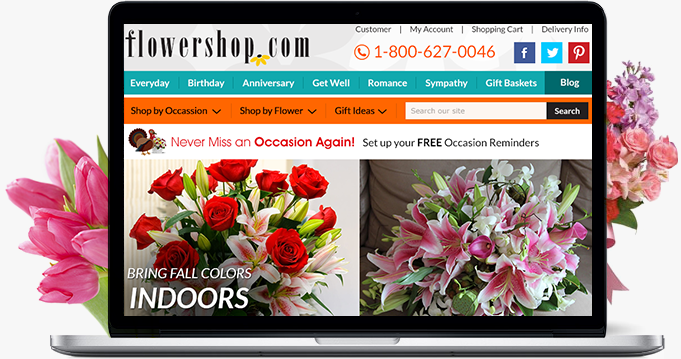 With the help of our innovative and skilled web developers, our clients grow and flourish in the Digital World. 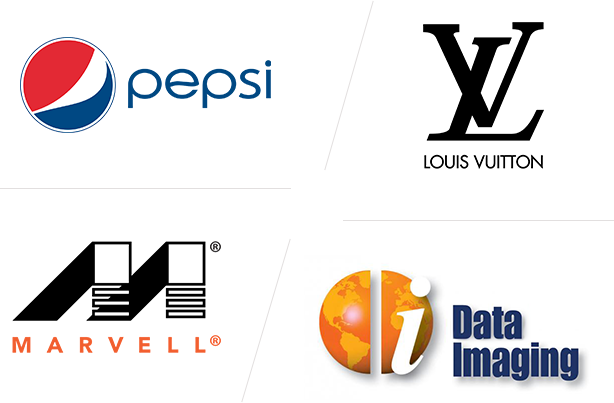 As the Bay Area’s top web design company, we work for some of the best brands in the world like Pepsi, Louis Vuitton, Marvell, Casino Data Imaging and others. SDI specializes in working closely with clients around the world, understanding their vision and target audience. Web designers at SDI build each website to look like a masterpiece with robust code and scalable softwares. Our websites are designed to increase conversions (many of our clients see a 60% increase in conversion rate after we finish their website) and provide a personalized, unique, and a standout experience for all users. Our collaborative approach ensures that our work fits your needs perfectly and fulfills your SMB requirements. At SDI, we build sites that are innovative, sleek, and hugely popular. Our websites are designed with Digital marketing in mind: everything from proper, mobile friendly design to SEO is considered from the outset of every project we do. Our strategy experts even offer social media marketing services for each site we build. 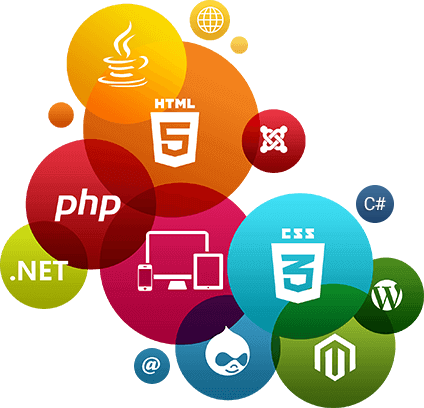 Our phenomenal website design experts use multiple programming frameworks and CMS systems to create dynamic websites brimming with functionalities. Social Networking Websites: Our Web Designers in India have built Social Networking sites as well as custom Facebook Fan Page designs, Twitter Background designs, LinkedIn designs, and YouTube background designs. Frameworks such as Magento, WooCommerce, WordPress, PrestaShop, Laravel help our developers create robust and exceptional websites and eCommerce sites in a reduced timeline and a lower budget. Website Redesign and Search Engine Optimization: Already got a website but aren’t getting the hits you need? We can conduct a mobile-friendly analysis to tell you what your site is missing. Mobile-Friendly and HTML 5 & CSS animations: We create eye-popping animations and provide top-notch programming services in AJAX, jQuery, JS and ActionScript for the best in custom website design. 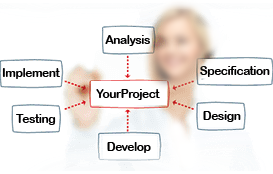 Contact today for more information on our web development and design process.